There is always a second chance! 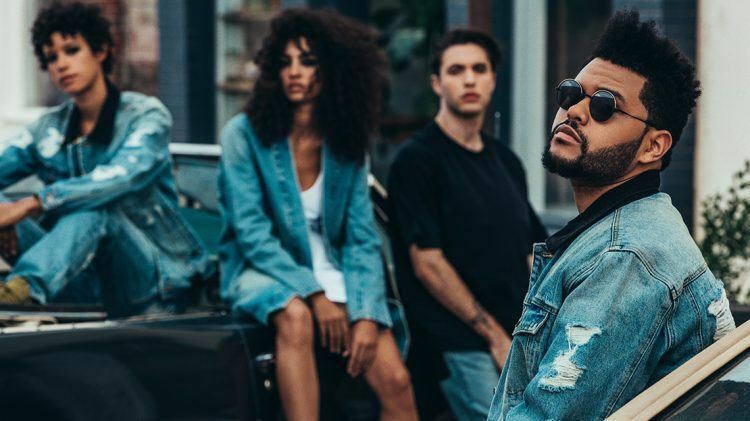 This time it is for those who did not get their hands on one of the mid-cut Parallel Sneakers of the PUMA x XO collection: the second drop of The Weeknd’s debut collection is coming into stores today. The first drop in August was a huge success with a total sell-out of the Parallel. 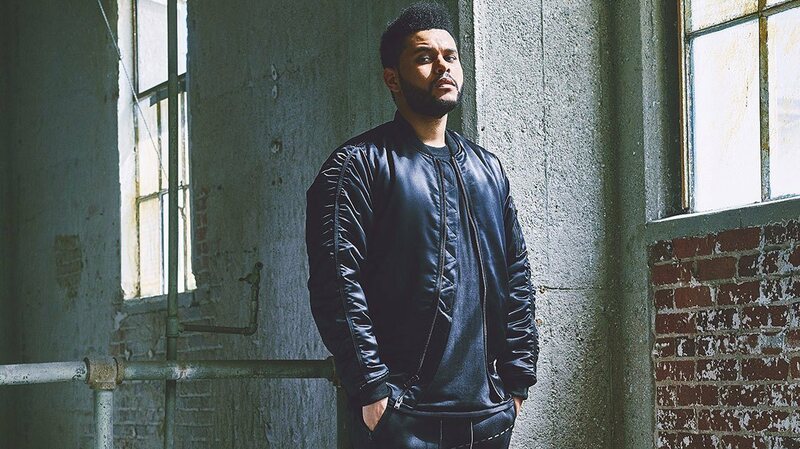 The collection also features a PUMA x XO Denim Jacket with frayed details on the front and back with subtle PUMA x XO branding and the PUMA x XO Denim Pants with distressed pockets and back lower leg length. 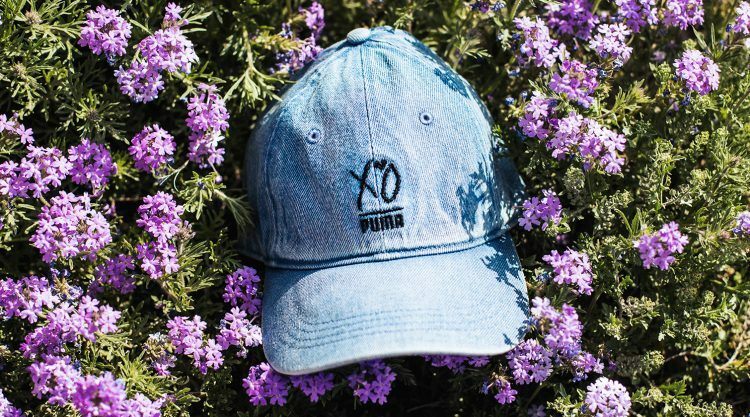 The denim look extends to accessories with the PUMA x XO Denim Duffle and Denim Cap. Signature XO silhouettes compliment the rough and rugged pieces, from the PUMA x XO Hoodie with an all-new camo pattern to Tees and Tanks that bear the PUMA x XO logo. Denim is not a material that PUMA typically uses, so we wanted to make sure we got it right. We did so many different trials before we found the right one. Rounding up the capsule range is the PUMA x XO Parallel in the latest Olive Green colorway. 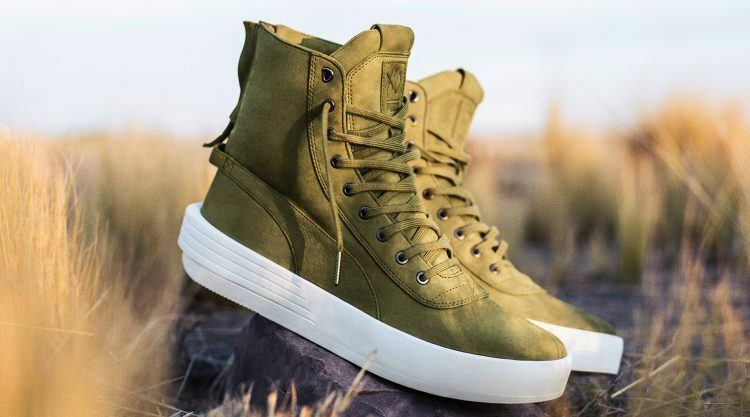 Inspired by military and utilitarian gear, the PUMA x XO Parallel is a mid-cut sneaker boot that’s fully decked out in luxurious Italian nubuck leather upper. The smooth rubber midsole features IGNITE cushioning technology. The boot boasts of a contemporary blocked heel design with an extended Formstripe and co-branded labels. The Canadian R&B artist has been working together with PUMA for a year now.